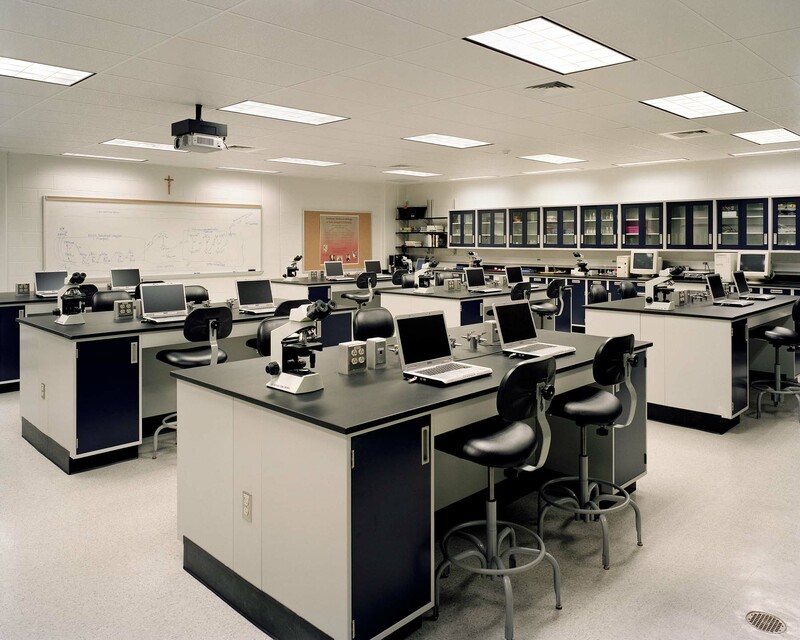 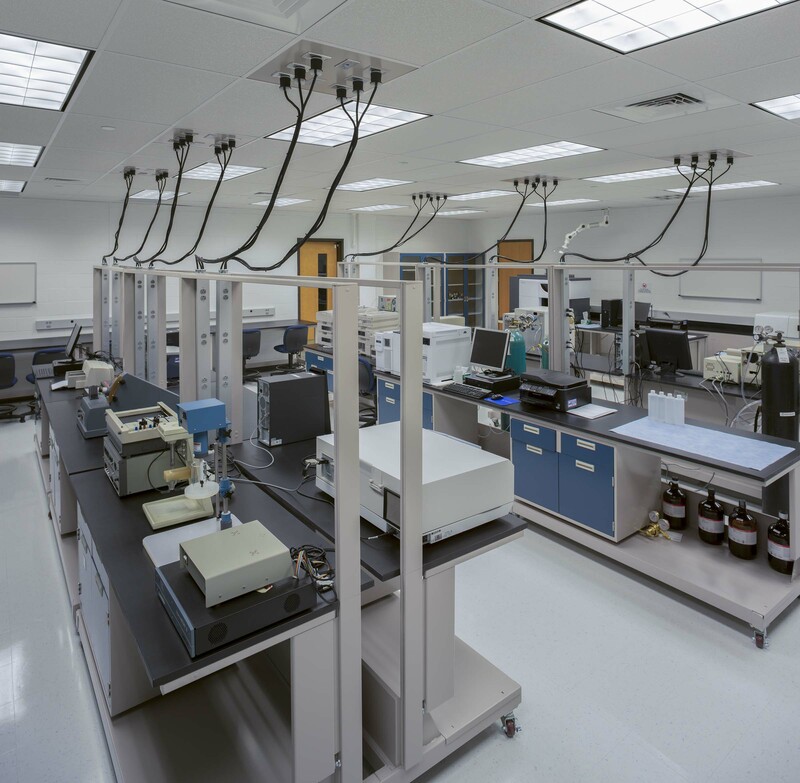 Irwin & Leighton has completed eleven (11) phases (11 years) of renovations on St. Joseph’s University’s ±70,000 SF Science Center that houses the biology, physics and chemistry departments. 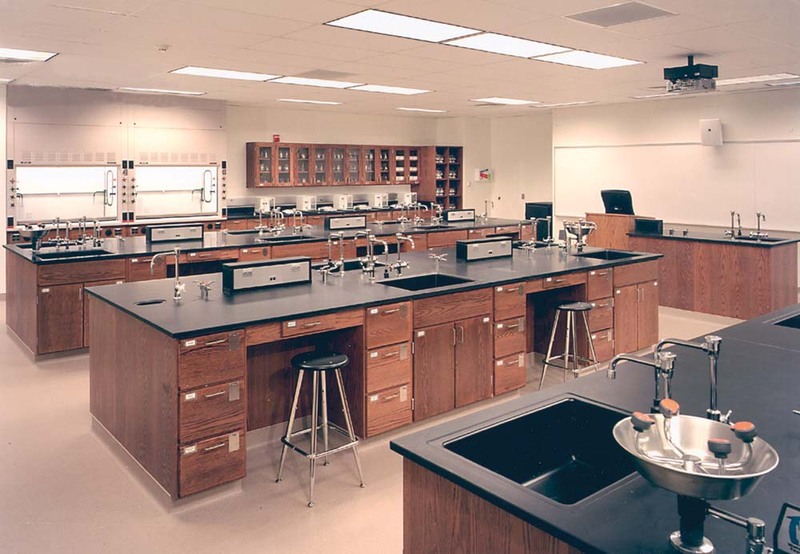 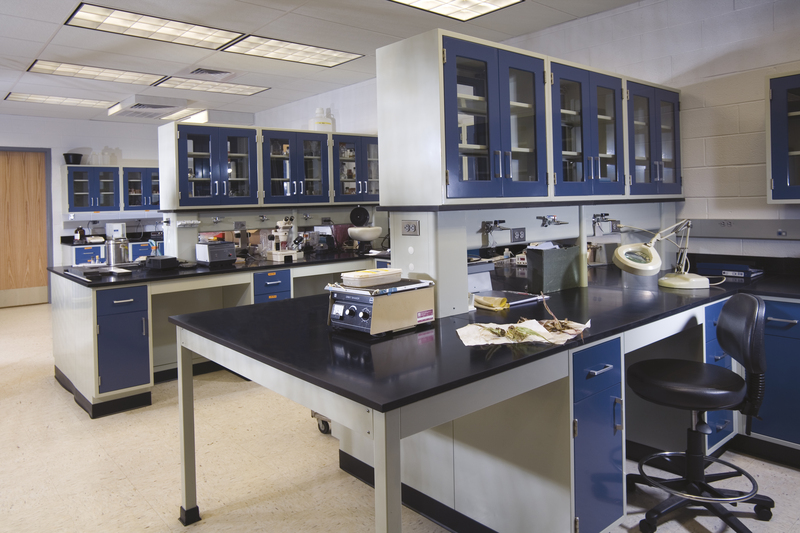 The overall scope of work included interior renovations, teaching and research laboratories, classrooms, storage units, and administrative offices. 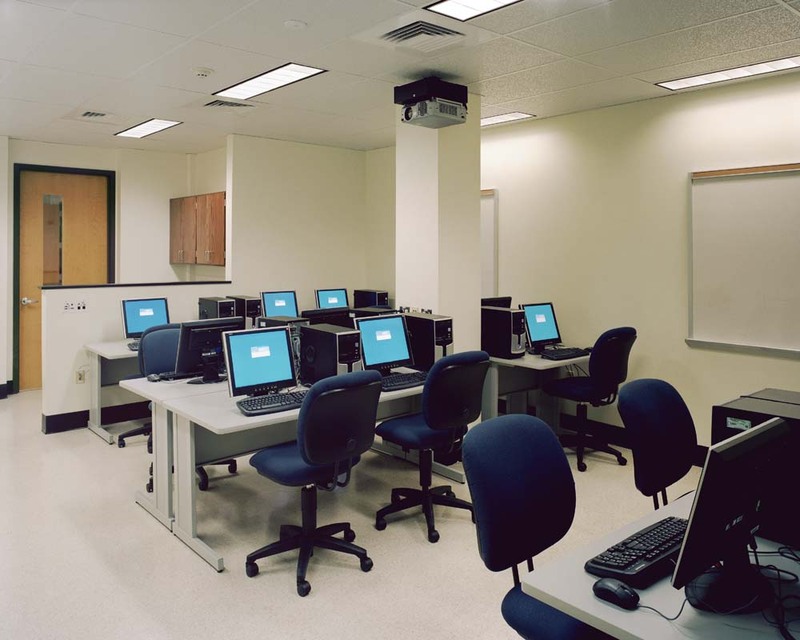 There were also upgrades made to the audiovisual and data systems, replacement and upgrade of existing mechanical, electrical, and plumbing systems and a new fire protection system. 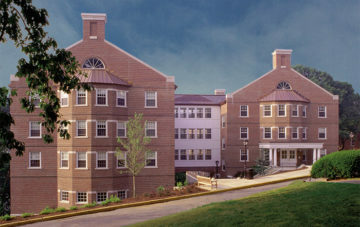 All work for each phase was completed over the summer months. 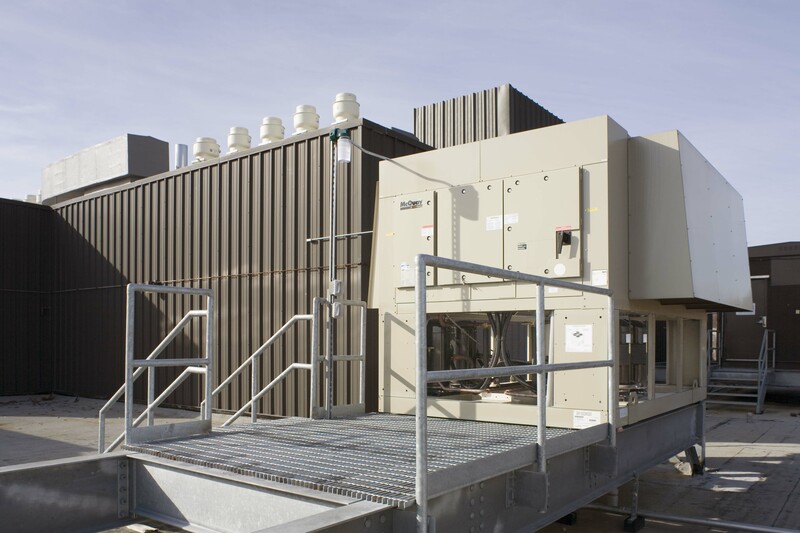 Replaced mechanical, electrical, plumbing and fire protection systems in phases while maintaining functionality of the existing systems in occupied areas.